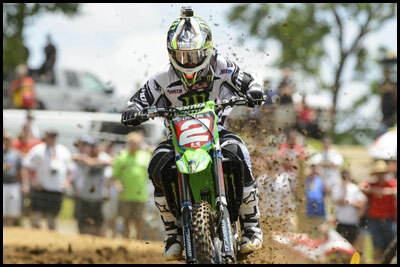 At USA Powersports we love Motocross and Off-road racing and bikes! 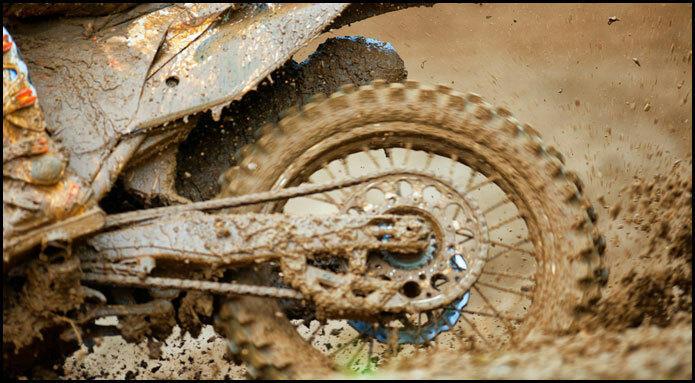 We offer a wide array of dirt bikes to choose from, all of the top brands such as Yamaha, Suzuki, Honda, KTM and Kawasaki. USA Powersports MI is one of Michigan’s largest used Powersports dealers! Besides all the great used Motorcycles, ATVs and new accessories we have on our website, we also have hundreds more in stock and arriving daily! 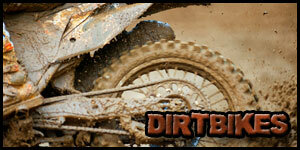 Use our Vehicle request form to request the dirt bike of your liking! 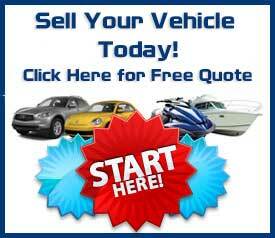 We also buy dirt bikes of all kinds of makes and models.